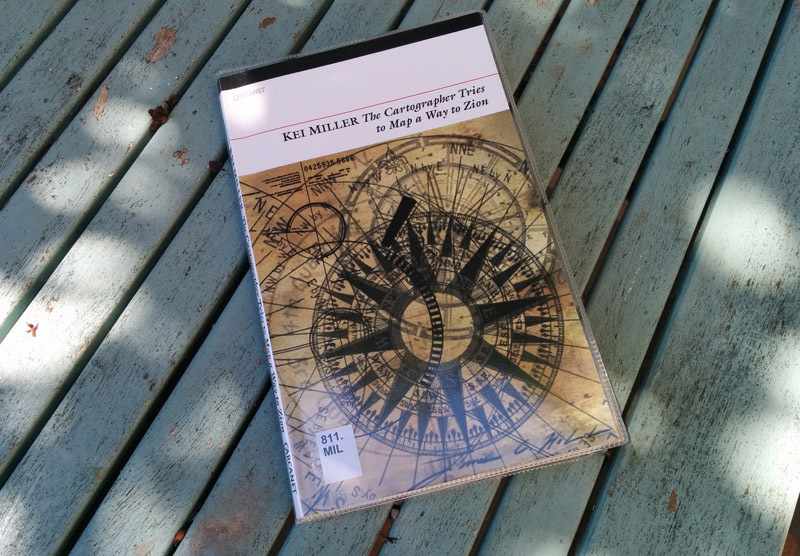 At the library I recently picked up Kei Miller’s The Cartographer Tries to Map a Way to Zion (Carcanet 2014), and it proved to be one of those books you start reading and can’t put down till you get to the end. The voices of the protagonists reveal the clash not just of cultures but of ways of seeing and thinking about our existence. Interwoven throughout are the stories behind place-names, the characters and history that has shaped the island, answers to the map-maker’s questions. A white mistress who ordered the road to her property be ‘laid in its serpentine way’ so that she never had to look at her black neighbour’s property which was bigger than her husband’s. A house given a fancy French name ‘Chateau Vert’ becomes corrupted to Shotover, and how the story now goes that the owner’s job was to shoot at runaway slaves, which shows that ‘when victims live long enough they get their say in history’ (‘Place Name, Shotover’). I can see why this book won the Forward Prize for best first collection in 2014. If you’ve read it, tell me if you agree. If not, you should be able to get it in your local library (at the moment that is, until all the money is pulled entirely from public services, and libraries, museums, art galleries, parks, free healthcare and free anything all become things of the past.) I started writing this post as a way of taking my mind off how sad and angry I’m feeling today, and how ashamed I am of my country, and how sad I am to feel so ashamed. But I couldn’t stop it all welling up at the end. Sorry. well, Robin, we are all feeling rather mapless all of a sudden. Thanks for the heads-up about this book…I must get hold of it. Thanks Rebecca. Yes, maps. Clashes of different ways of thinking. Understanding (or not) the lessons of history. Perhaps this wasn’t the book to pick up today after all! Also suffering the Brexit-blues. Hastings, recipient of a LOT of European funding, votes to Leave. Bonkers. Time for a poetic protest? Yes — one of my very faves. And when he reads from it — wow! Yes! 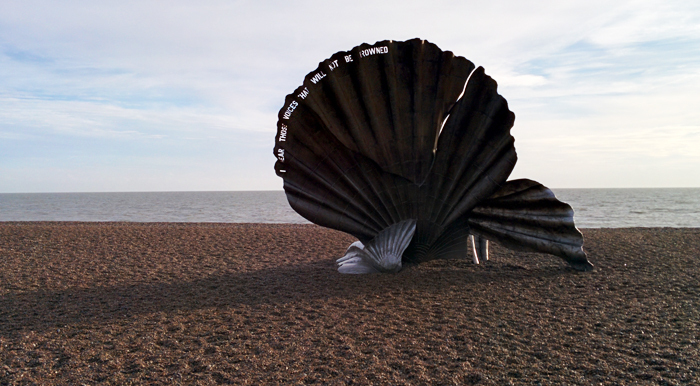 I heard him read at Aldeburgh. I’m also feeling sad today. Thanks for you post. I think I’ll give this book a try! I agree with you that this is a tremendous read and just the thing to have as an antidote for Brexit blues. I bought a copy at Aldeburgh last year after hearing Kei Miller perform some of the poems. It’s definitely a book to keep coming back to. Thanks for your comments Heather & Caroline, glad you agree!